MaryAnn Vitiello documents the heights and depths of the human condition while maintaining a focus on the capacity of the human spirit to prevail over adversity. Whether capturing the resiliency of Cambodian land mine victims or her grandchild’s joyous first splash in a pool, Ms Vitiello’s work reflects her experience and consciousness as an AIDS nurse, activist, and mother. Through her photographs, she seeks to tell her own story while depicting what we share -- our interconnectedness across cultures and geographies. 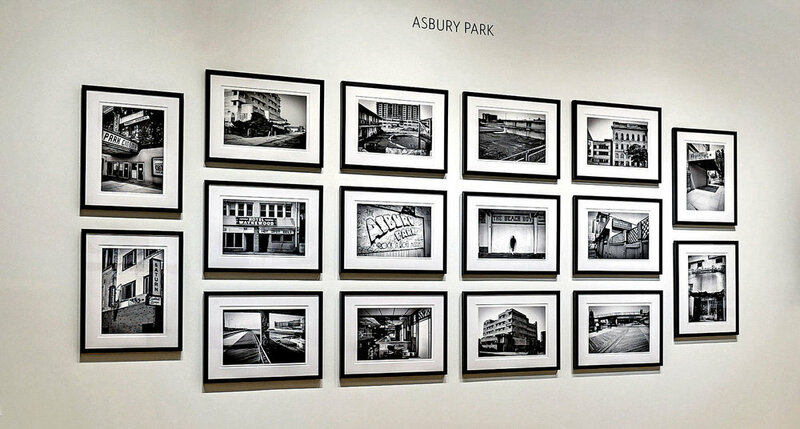 Shot over the last 40 years in 30 countries, including here in Asbury Park for many of those years, Ms Vitiello's photographs honor and preserve moments that can instantly elicit compassion and deepen understanding across cultures, communities, and countries. The photographs not only reflect what she has seen and experienced, but what she feels needs to be seen, and hopefully, experienced by those who view them. For her, they reflect not only the fragility of life, but the resiliency and joy of the human spirit which intrigues and inspires her. Ms Vitiello has worked in her own community and around the world as an AIDS Nurse and activist for 30 years. She has photographed the harsh realities of addiction and abandonment – how people lived with AIDS, and how they died from it. Her work has given her access to witness first hand the best and the worst of the human condition from deep despair to enduring hopefulness, faith, and joy. Ms. Vitiello uses her camera as a tool to raise awareness and understanding to make sense of our commonalities in the world we share. To her this is particularly important in our present day world. A portion of the sales are donated to Social Justice Program at Trinity Church, Asbury Park, NJ and the QSpot LGBT Community Center, Ocean Grove, NJ.